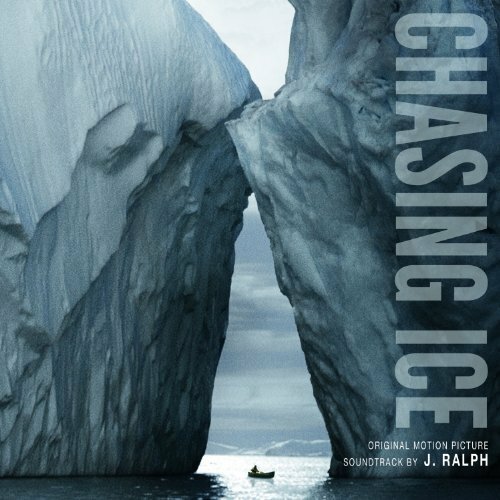 Description: Chasing Ice is a documentary about National Geographic photographer James Balog’s quest to record the planet’s actively diminishing glaciers. Joshua Ralph, who goes by J. Ralph, writes a score that is an appropriate backdrop to the narrative and images of a documentary, meaning they help form a mindspace for the viewer on what they’re viewing. Given this, the album is a useful writing tool as it is contemplative and modern while still getting across emotion. The score is a mix of acoustic and electronic elements which solidifies its modernity, and the thing you’ll hear the most is plucked strings over long pads or piano over long-held string harmonies. There are moments of busyness and moments of sadness. The first track on the album is a song, sung by Scarlett Johansen with a performance from Joshua Bell, the famed violinst. The album is useful for writing that is serious rather than heartfelt or humorous.